Sarah is in her second year coaching for Blast. She is currently a student at Boston College where she is double majoring in Elementary Education and Political Science. 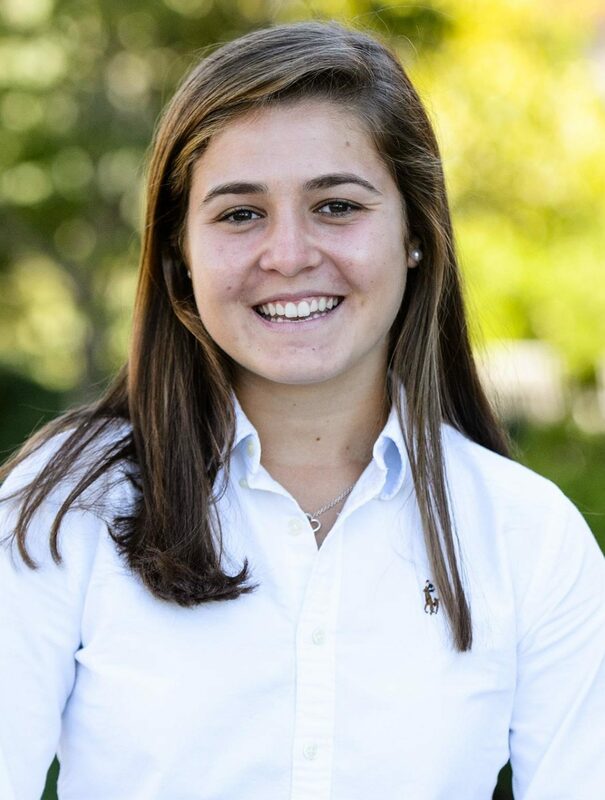 In high school she played for The Episcopal Academy where she won an Inter Ac championship in 2017. She served as a co-captain senior year and received the US Lacrosse Jackie Pitts award. Sarah played club for Philly Blast.